The Allied Arts Council of Spruce Grove is an exciting learning institution for artists at any and all levels. Our organization specializes in a variety of mediums, including watercolours and acrylic to encaustic, photography, and many other techniques. Whether you want to take art lessons, enhance your art skills, or take some of the more advanced classes and workshops that we present, you will find everything here. Enjoy friendship and camaraderie with others that share the same interests or just simply become a patron of the arts. We bring extensive experience to every class and workshop, doing what we can to further your journey into the arts. As a learning institution, we offer instruction in areas that will aid and guide anyone who wishes to pursue their art to a professional level. Art classes for seniors, students, and children. Summer art classes for the younger children as well as workshops on framing, creating a portfolio, managing your art, and the introduction of new art supplies. We maintain a library of art materials, books, videos, and DVDs can be borrowed by members. Visit our Member Resources page for details. The Allied Arts Council of Spruce Grove (AAC) came into being from a vision of Arliss Cuff to showcase the arts. Sponsorship provided by Melcor Developments established the first Juried Art Exhibition. The success of this event encouraged organizers to form the Allied Arts Council of Spruce Grove in October of 1981. In 1990/91 the AAC opened a small gallery on McLeod Avenue. The gallery was well received, and members were encouraged to lobby the City of Spruce Grove for the soon to-be-vacant Golden Age Centre. The Kinsmen and AAC joined forces in the spring of 1992 to create the Kinsmen Art Centre. The groups applied and were successful in receiving funding from a CRC grant. The AAC also provided substantial matching May 2016 dollars towards that grant (probably somewhere in the $20,000.00 to $30,000.00 range. The Kinsmen provided the expertise and labour to match the funds. The newly renovated facility became the Little Church Gallery in what used to be the church sanctuary and the annex, a community-use facility, which was available for rent to the public or other community groups. The annex provided the Allied Arts Council with a venue out of which art classes, workshops, meetings, competitions and other programs were run. The beginnings can be traced back to 1890 when a log church was erected on the corner of Pioneer Road and Highway 16 by the name of Union Church. A cairn stands there today. Several denominations worshipped there. In 1920, a new structure was built at the corner of McLeod Avenue and Main Street and was given the name St. Andrew's United Church. The church was uprooted in 1977 to its present location. A friendship club, The Golden Age Club, enjoyed meetings in it for quite a while. Eventually, the congregation went on to bigger accommodations; the church fell into neglect until the Kinsmen and AAC joined forces and renovated the facility to its present state. The Allied Arts Council was housed in Little Church Gallery until early 2007. In 2006 the AAC attained their Charitable Status, thus opening up many new opportunities for fund raising. This wonderful new facility opened on February 20th, 2007, with the Grand Opening Ceremonies on May 3, 2007. The Allied Arts Council, along with the Spruce Grove Public Library cooperatively uses the Program Room and meeting room spaces provided in the new facility. This enables the AAC to function as a liaison between the artist and the community. 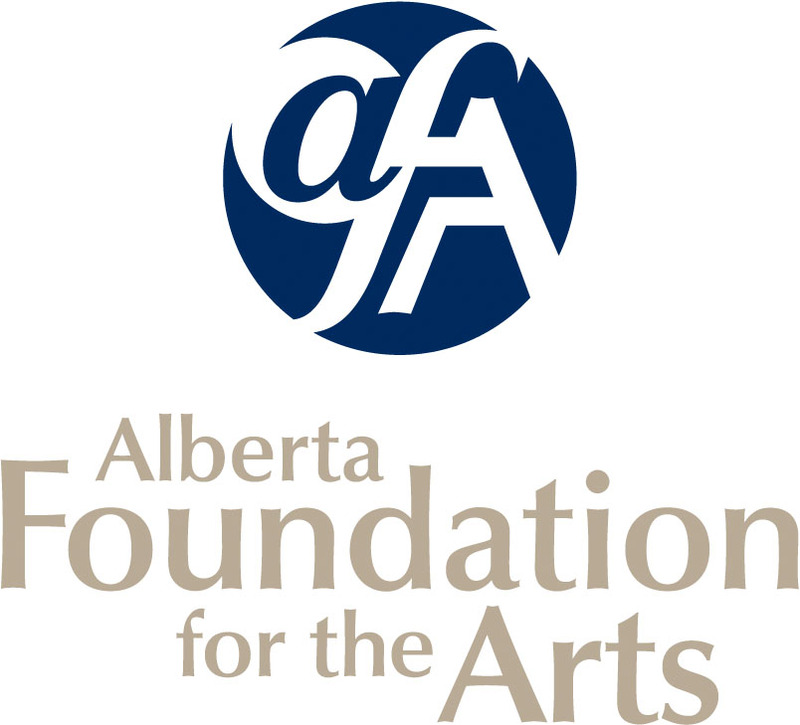 The AAC is a not-for-profit, charitable organization, which manages and operates the Spruce Grove Art Gallery. The original artwork of local and Alberta artists is presented in the Spruce Grove Art Gallery and the Spruce Grove Public Library. We offer high quality local art instruction and the chance to join us at local club events. Classes and workshops for all ages and all levels and abilities are available. We welcome beginners and professionals alike. We welcome artists and instructors of diverse backgrounds and education and support self-taught artists and instructors. Astrid Woodard is the current Vice-President for the Allied Arts Council (AAC) of Spruce Grove and has held this position on the board since Jan 2017. Astrid is a professional makeup artist and the owner of Eclectica Beauty Studio in Edmonton, Alberta. After meeting numerous AAC members, she became involved with the Council to enrich the arts and culture experiences for the community. Astrid is passionate about the arts and creating innovative experiences to help stimulate people’s inner creativity. The Secret Migration of a Monarch - 2014.